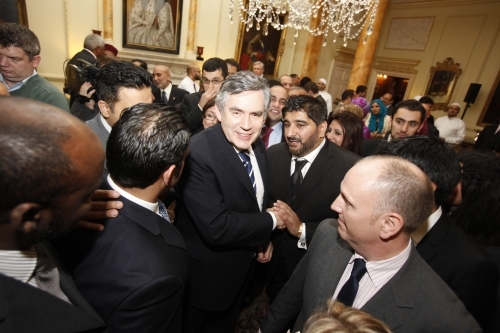 CSCA Director; Shokat Malik was invited to Number 10 Downing Street by Prime Minister Gordon Brown to take part in a reception to celebrate Eid. 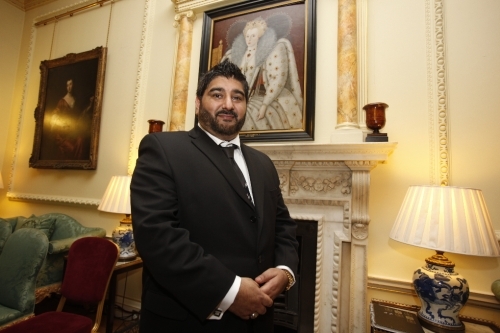 Mr Shokat Malik has dedicated a great deal of time to working with Central Government on a range of community agendas in relation to preventing violent extremism and community cohesion through the Sufi Muslim Council and now the CSCA. The SMC is one of a few stakeholder partners working directly with the Department of Communities and Local Government. Mr Malik is also a founding member of the Free Spiritual Centre, a voluntary group that aims to promote an understanding of Sufism and encourage cohesion among people, regardless of their background, in a safe and comfortable environment.